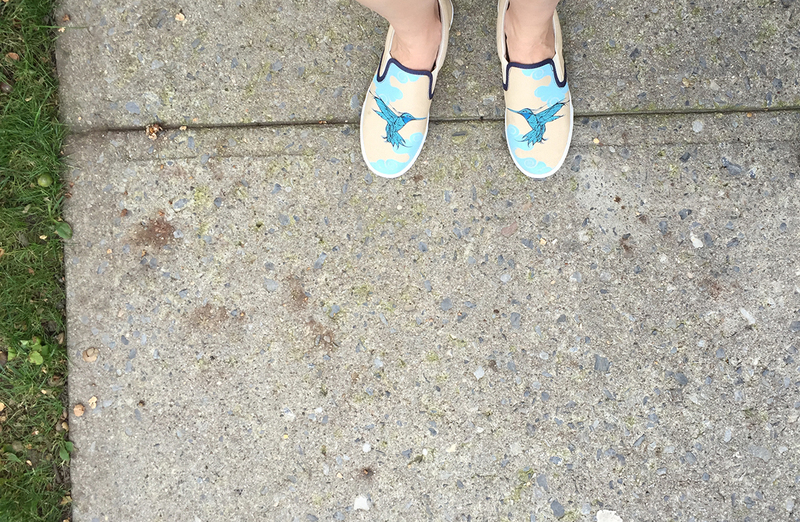 I’m very happy with my new “Aerialist” shoes from Bucketfeet! They are comfy, unique, and just fun to wear. Are you an artist working with Bucketfeet? I’d love to hear your comments on the experience from your end. ©2018 Amélie Walker-Yung. All rights reserved.